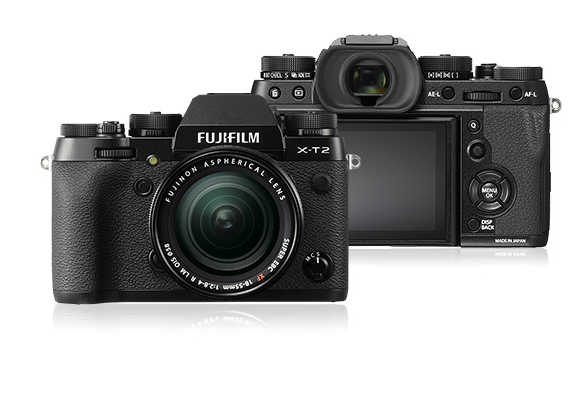 The Fujifilm X-T2S, Fuji’s first camera with in body image stabilization, will ship in the first half of 2018. When will it be announced? Well… I don’t know it. But since I know that you will not accept an “I don’t know” as answer, I will make some pure speculations…and you know, when I make pure specualtions, I’m generally wrong ;).